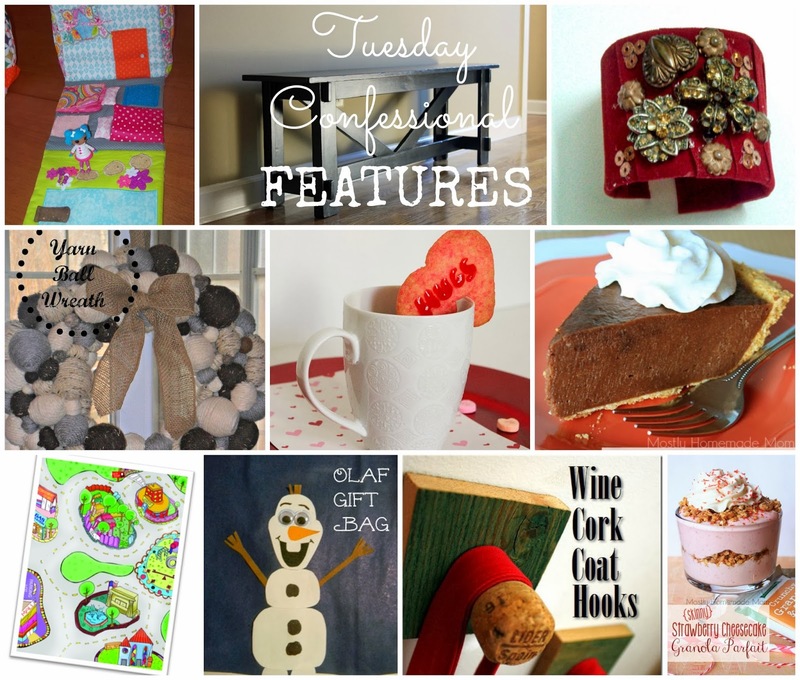 These links can also be seen on my Tuesday Confessional board on Pinterest. If you were featured don't forget to grab a button! Check back tonight to link up to this week's Tuesday Confessional link party. See you there! Thank you for hosting! Thank you for the wonderful story about you daughter donating her hair, I'm sure you are proud! Thanks for featuring my little dollhouse !